Film finance for independent filmmakers is one of the most difficult tasks an indie filmmaker will face, regardless of the economic climate. The main reason for this is not, as some might expect, because there is not money out there, or that there are not people who are interested in indie film investment. Rather it is most often because indie filmmakers tend to approach the business-side of filmmaking with trepidation at-best, or not at all, at-worst. 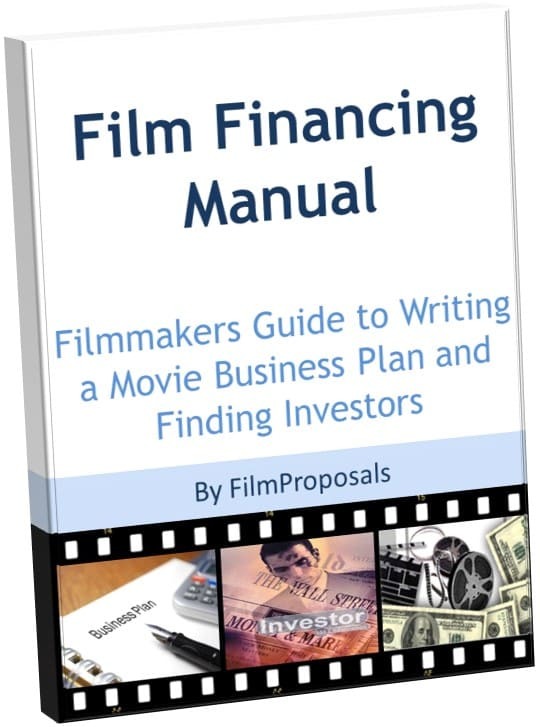 Unless an indie filmmaker plans on financing their movie themselves, eventually they will need the help of film business pros to help them find investors for their film. 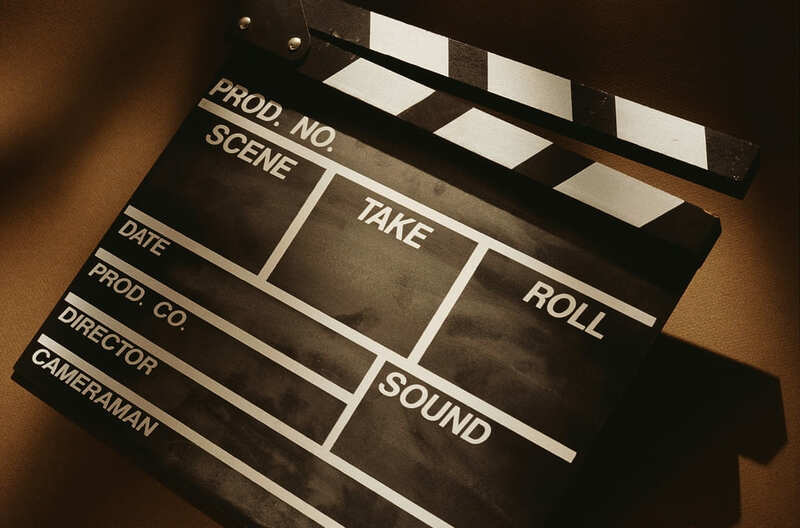 Many independent filmmakers approach the financing of their project with the belief that a good script and passion for the project will be enough to convince people they are worth an investment. This may be true if the investment group is friends and family, however most indie filmmakers find this to be completely false the minute that they present their project to a "real" investor. Don't misunderstand, a fabulous script and passion are vital, and will open doors, but it will not be enough to convince a professional film investor to put money into a project. There are many reasons a person decides to make a movie, but the cold truth is that unless one of the main reasons is to make money, it will be extremely difficult to get the funding necessary to produce a movie of the quality needed to be successful in a crowded marketplace. This is not to say that every movie must be a "mainstream" film; there are plenty of investors who specialize in smaller indie films, but people don't invest in a movie where the business side of the equation hasn't been thoroughly thought out and presented. Get used to the idea that investors are business people first and movie lovers second. Thorough preparation is the key to opening doors to movie investment. 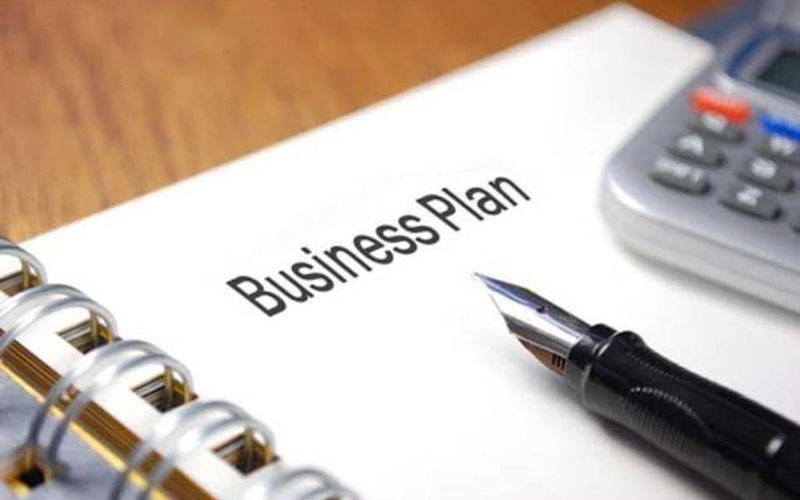 This always starts with the preparation of a business plan, including a detailed production budget. This will take someone with knowledge in all aspects of film production. 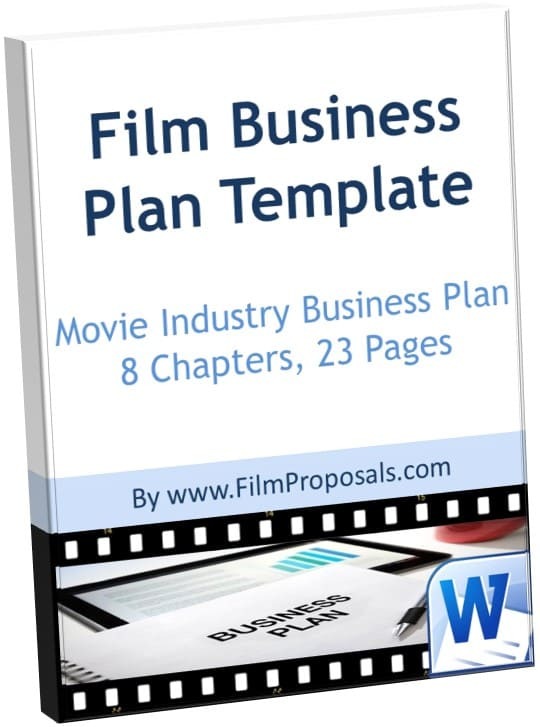 Unless you, or someone in your crew, has a business background and experience in this area, the business plan is one area where it is almost always the best course of action to hire someone who specializes in the breakdown of a film, and creation of a compelling business plan. When pursuing film finance for independent filmmakers, devising an in-depth budget for your project will show prospective backers you are serious about your project and understand what it will take to get your project produced. It also helps them to see how they will profit from your project, which is the most important thing to an investor. 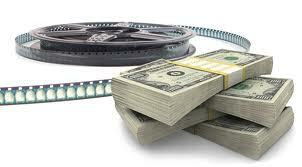 The indie filmmaker should count on surrounding themselves with professionals experienced in film finance. 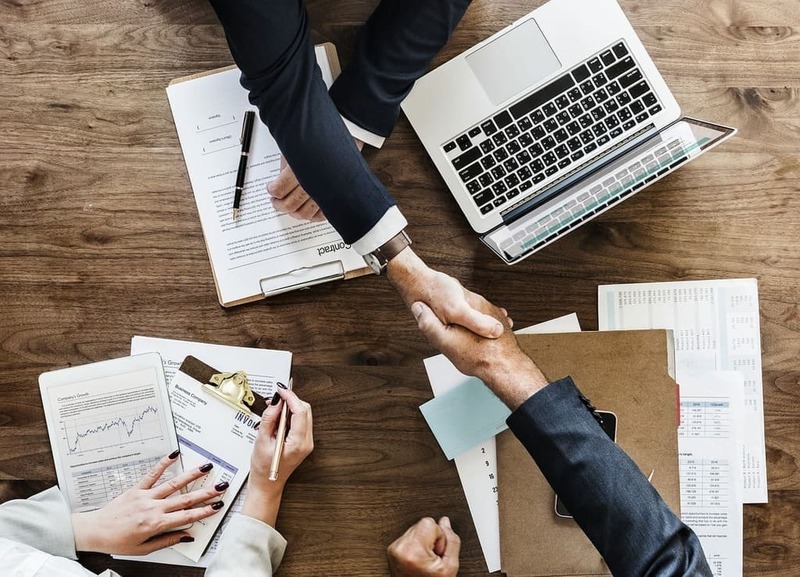 At a minimum, this team should consist of an experienced entertainment attorney and someone experienced in putting together a compelling film business plan. This is not something to skimp on, and experience is vital. Hiring the best entertainment attorney one can afford will pay for itself many times over in the quality of advice they can give and in the number of industry contacts that the attorney has. An entertainment attorney can refer a motivated filmmaker with a product that needs some "professional polish" to the people who can provide that polish. Once an investment package has been prepared, they also will be able to provide direct access to investors and firms that specialize in film investment. Finally, an entertainment attorney will help to manage the investment process so the filmmaker doesn't run afoul of securities exchange laws. When it comes to hiring a lawyer for a film project, they are definitely not all the same. Do not be fooled into thinking that hiring "any old attorney" will do, and just because someone's uncle does probate law does not mean that they are qualified to do entertainment law. Hiring these professionals will cost money, but if a great package has been assembled as a result, it should be the only out-of-pocket expenses that an indie filmmaker has. 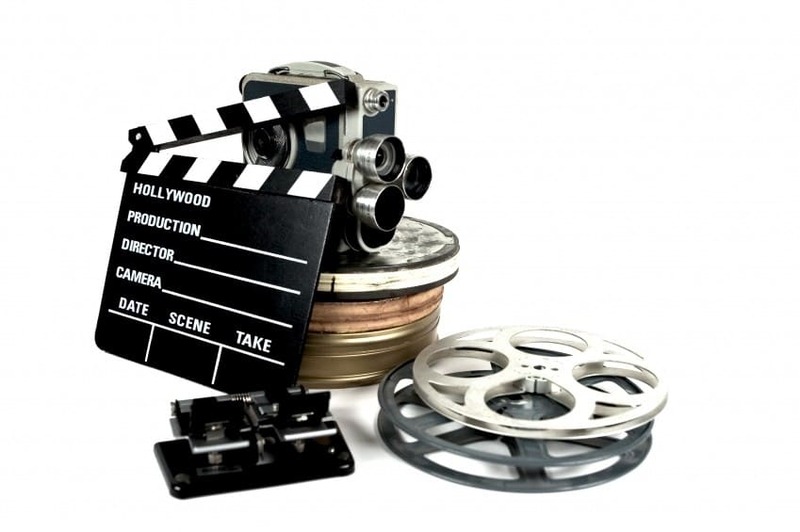 Unless the indie filmmaker's desire is to make self-funded home movies, they have access to independent wealth where they can get funding as a "gift", or the intent is to work exclusively as a director-for-hire on other people's projects, eventually film investment is a process that every indie filmmaker will have to embrace. Thinking of movies as a business is a reality that many indie filmmakers don't like to think about, but approaching filmmaking in this way is the fastest way to larger budgets, more professional shoots, and the opportunity to make another film after the current project has been completed. 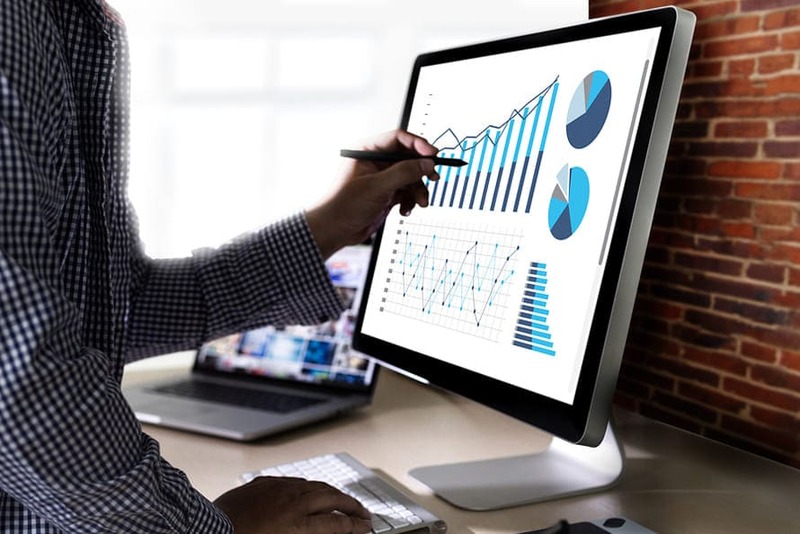 Are you ready to create your compelling business plan and in-depth budget to show prospective backers you are serious about your project and understand what it will take to get your project produced?